So I don’t have access to store-bought veneer (no stores) and I don’t have a bandsaw, so it looks like I’m on my own for veneer. And since I needed it for this box lid, why not start now? I was feeling pretty confident going into this endeavor with my new ryoba. And it didn’t let me down. I didn’t measure or mark anything. 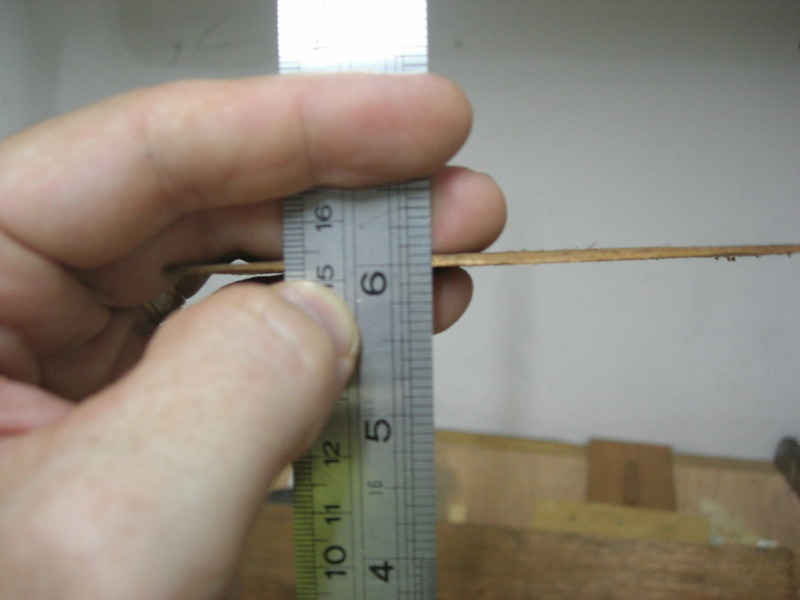 A fellow LumberJock told me it should be 1/16″ or thinner. So I just put the saw a smidge away from the edge of the board and tried to keep my line even horizontally and vertically. I also don’t have a real vise, so I just laid the board up against the “bench” and sawed away! After resawing the veneer off of my board, it looked pretty good – mostly even thickness, and it was right around 1/16″ thick at its thickest point. I sanded it down a little (tricky to hold on to such a thin little piece!) and then slapped it good-side-up onto my plywood panel. Thanks to everyone who gave me such great advice on how to do the lid! Handcut venneer! Looks great! It’s nice to see that you took up the challenge. I am in the process of similar challenges lately with my decision to step outside my comfort zone and take on more skill learning projects and techniques. 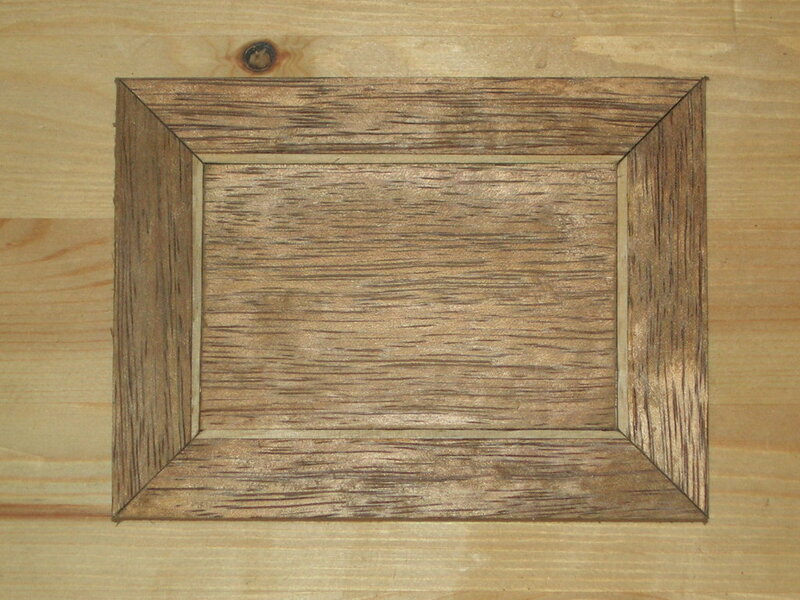 I don’t have much experience with veneering. I have heard it recommended, though, that if you are veneering a substrate, you should veneer both sides to keep it balanced. That might be something to look into before you glue the lid together. Keep it up… I can’t wait to see the finished box! You are an excellent sawyer!! 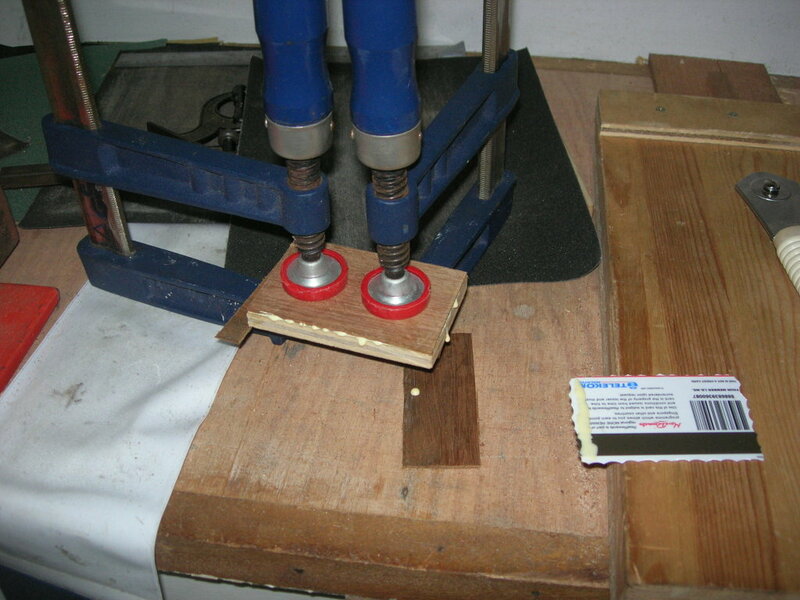 Sawing a thin veneer like that requires lot’s of skill!!! I can see you’re mastering that ryoba. How long is your saw? 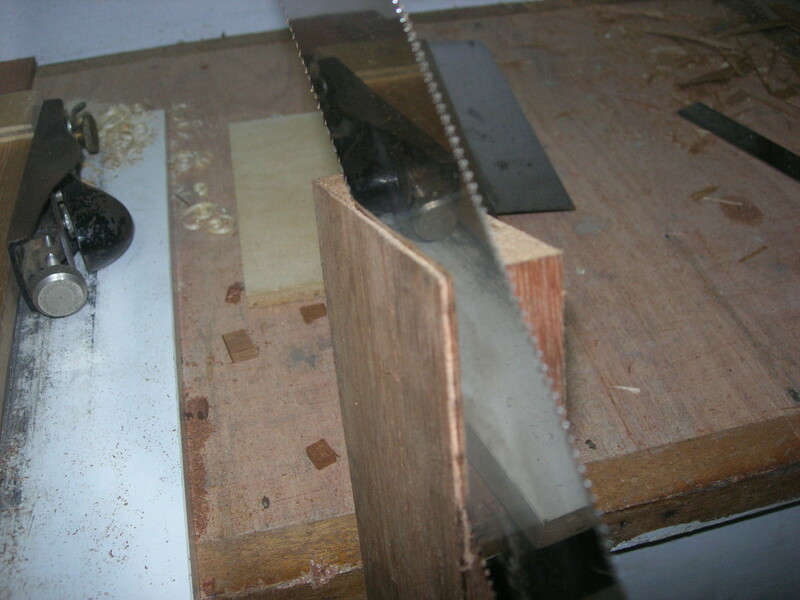 Did you buy it after you read the post on my blog about saws? Man, that’s just crazy! Way to “Keep it Real”! Sanding thin wood: Haven’t tried it myself, but I’ve heard a trick is to lay out a sheet of rubber mat — maybe dampen it a touch, for extra friction/tackiness. Either the “kitchen cupboard liner” stuff, or the “no slip” pads for under area rugs. The downward pressure of your handing holds it in place; no need to clamp.